Welcome To Pro DJ Direct! 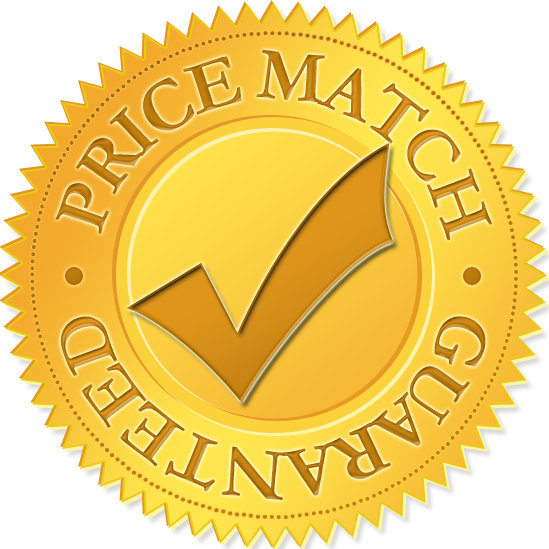 We do our best to price match any advertised price for NEW items. Give us a call! ©Copyright 2016 by Opus Media Group LLC. All Rights Reserved.